If your boss has dropped you in it the last minute and declared to you that you need to move office urgently, you can turn to Man and Van Star. 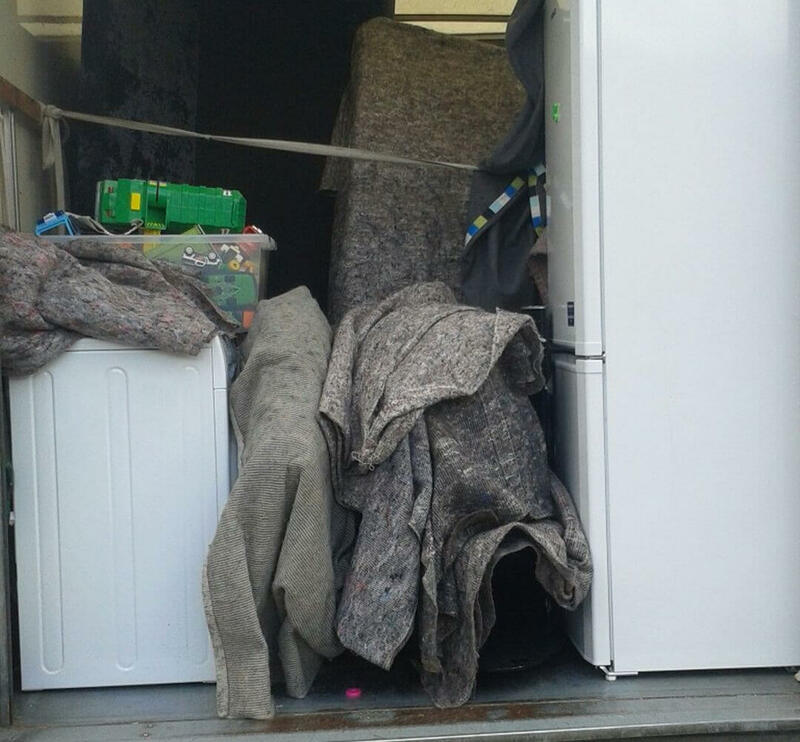 We provide removal services – even under short notice. And we do not charge any extra for the short notice. Moving is an incredibly challenging chore that drains you of time and energy and money too. It can be very hectic at times. It can be really stressful because you are in the middle of working and unless you want to spend your free weekends packing, boxing and moving, it will be a challenge to find the time in your week day to commit to moving. We can help you. 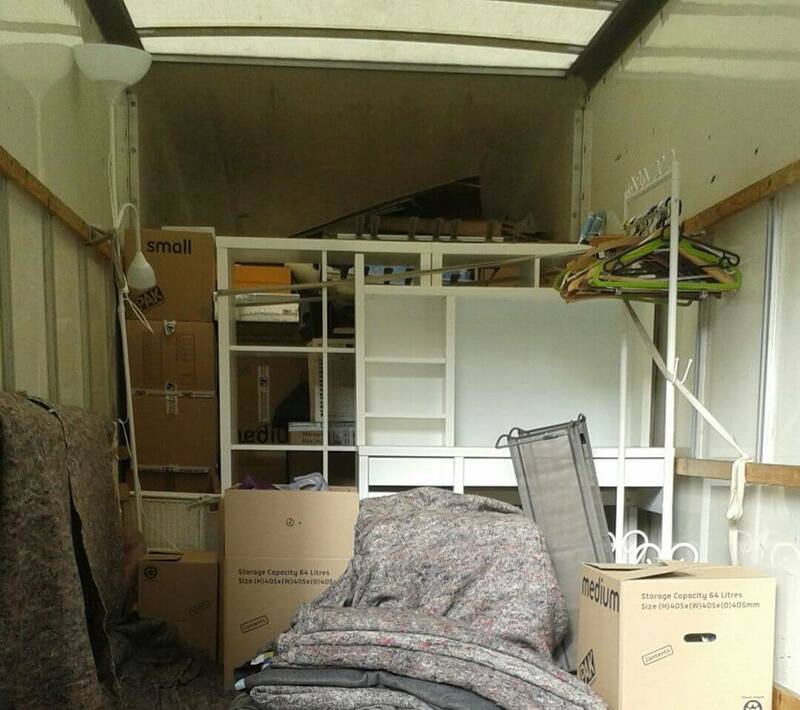 We are a removals company that has been operating for more than ten years and throughout that time we have dealt with numerous situations in regards to moving. This has provided us with the experience we need to grow successfully as a company. If you would like to find out more about our services or the benefits to hiring us, please call us now on 020 8746 4391. What makes our company stand out from the rest is we have the best employees ever. We have the best team of movers and the best team of customer service. The movers are diligent, efficient and highly skilled in what they do. In other words, they will not let you down. In fact, they will be more than careful with your belongings and they will treat them like their own. As for our customer service team, they too are hardworking and efficient and extremely helpful. We know that in some cases, customer service can be useless. Ours is far from that. We boast a fine team of customer servicers that is dedicated in providing you with the information you need. We have had the same teams for a long while now and we only hire the best. North West London is the western part of north London. Although it may not be as good as central London and Greater London in terms of its landmarks, places to see and history, it nevertheless has much to offer tourists. It is a bustling area full of life and you will never get bored whilst you are here. There is much to do here, like shopping, eating out and visiting museums. There are three parts to every move, whether domestically or commercially. They are as such: 1. Planning, 2. Packing and 3. Transporting. Each part of the move should be carried out efficiently unless you want to head for disaster. We can make moving easier for you. You do not have to try attempting it all on your own because we are here to help you. Don’t waste your free time doing it yourself. There are many removal companies around for you to choose from but the question that always sits in your mind is: ‘Who can I trust?’ Let us tell you that you cab, without a doubt, trust us 100%. We adore our customers and we do all we can to please you and satisfy your every need. Plus our man and van services are cheap and they will not cost you the earth. The trouble with most removal companies is that, despite the global economy crisis, they are still unwilling to lower their prices. We understand that you are on a tight budget and we do all that is possible to keep our prices down. Call us today if you would like to book a date for your move on 020 8746 4391.